Chesterfield 1 Accrington Stanley 2, 16/09/2017. Proact Stadium, League Two. 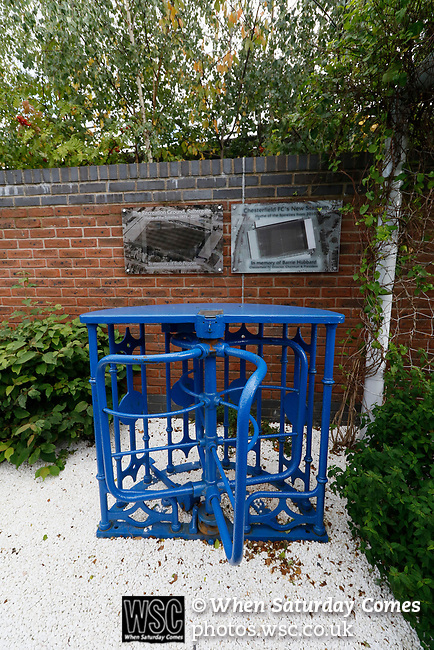 A turnstile from Chesterfield's former ground, Saltergate, at the Chesterfield Memorial Garden adjacent to the Proact Stadium. Photo by Paul Thompson.